Being arrested and charged with a crime is frightening and confusing.You need an Idaho criminal defense attorney to protect your rights, your freedom, and your reputation. Kyle Hansen prides himself on his successful representation of his clients, and strives to obtain the best possible result under difficult circumstances. Are Your Rights Being Protected? 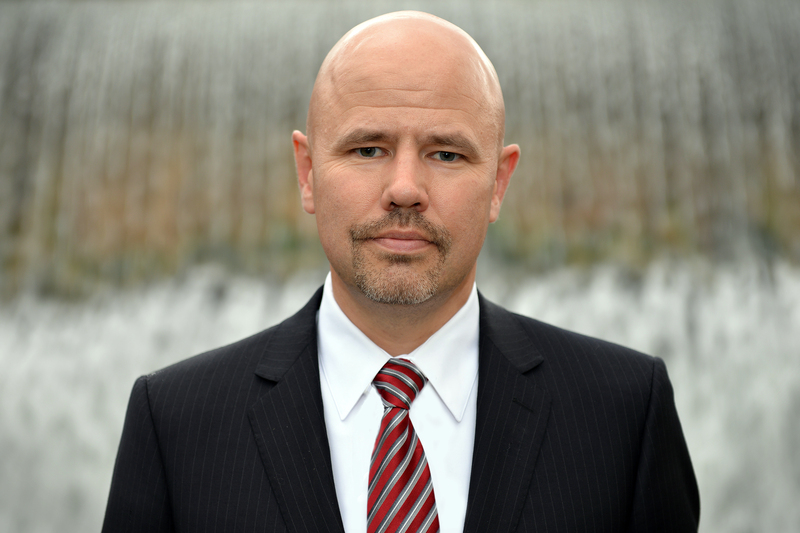 Idaho Criminal Defense and Immigration Lawyer Kyle G. Hansen has experience you can trust. Former Prosecutor and Police Officer Now Working for You! "My brother was accused of very serious crimes that he did not commit. Kyle reviewed all of the evidence and after negotiating with the prosecutor got the charges dismissed." "I fell in love and got married when I was working for a government contractor overseas. Kyle helped my wife and step-daughter get their visas to live in the United States. I'm glad I found Kyle to help me because the process was very confusing." "The police violated my rights when they searched my car during a simple traffic stop. Kyle filed a motion to suppress and watched the video of the traffic stop with the prosecutor. After hearing Kyle's arguments the prosecutor agreed to dismiss the case. I didn't even have to go to court. The police stopped me because they said my license plate was covered. Kyle filed a motion to suppress the illegal traffic stop and my DUI charges were dismissed. All rights reserved 2013 Kyle G. Hansen legal services.